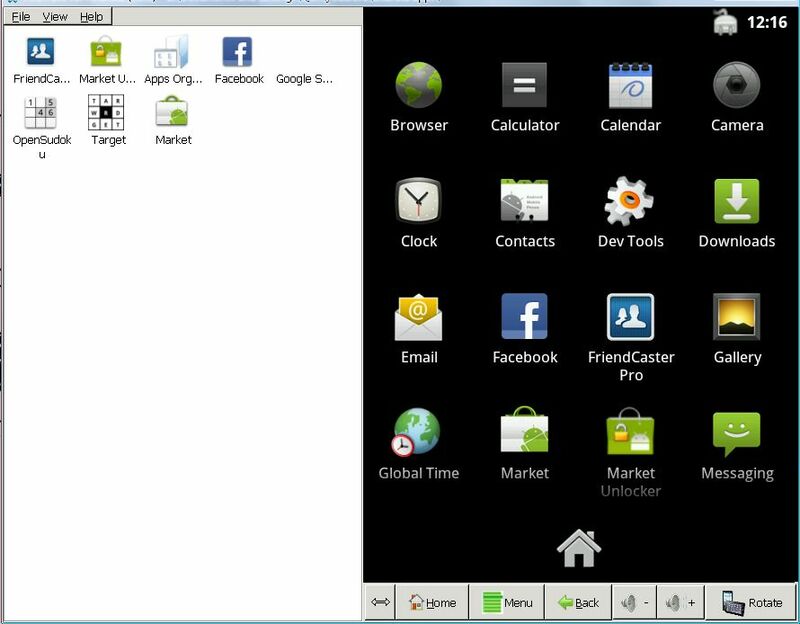 There are many ways to operate Android operating system on your pc, with installing on harddisk or just try it with emulator softwares. If you want to try Android operating system on your pc, one of my recommendation is Youwave emulator software.Its stable and fast Android emulator i ever tried. You don't have to find any problem when you install this emulator, just click and click. You'll see simplicity on installing. When you use this emulator, as long as your pc has enough required specification of hardware, you wont find any lag and interrupted running program. It's just you have a new operating system in an operating system. 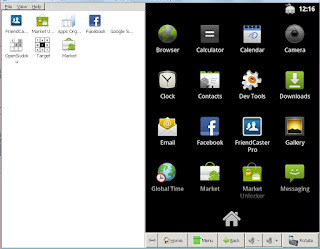 You can also choose various apps to add on your virtual android, unfortunately this emulator can't run high definition games and some complex androids applications, and you also can't make any call and text sms with the emulator, but you can still run Android browser and install chat application to contact other people with using internet connection. I have tried this software on my laptop, i think it's easy to try to operate and i don't have to install other thing that would make my computer to be crashed, because Youwave is stand-alone application and it's temporarily.